Castillo Park is located in the heart of the Northside community, sandwiched between Marshall Middle School and Carnegie Library, and just across Quitman from Jeff Davis High School. The 1.8 acre park was established in 1978 and is named after local political activist and community leader John Castillo. Nearly 5,000 people live within a half-mile of Castillo Park, of which nearly half are children and youth. 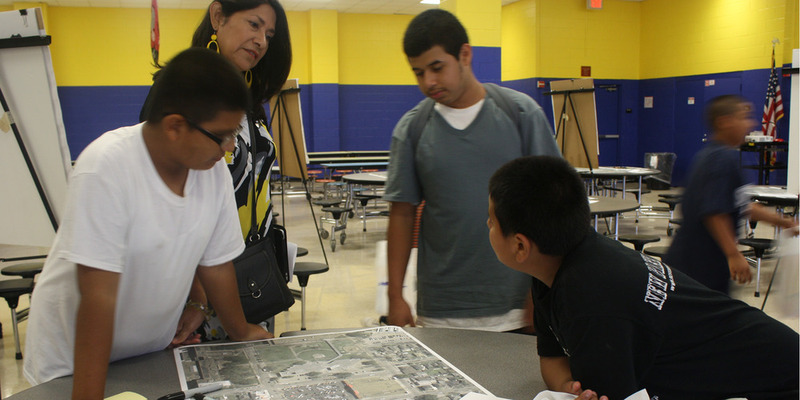 The CDRC, Northside Village GO Neighborhoods and Avenue CDC have been working collaboratively with residents, stakeholders, organizations and institutions to develop a strategic plan for the future of Castillo Park. The goals of the collaborative effort are to create a park that is safe, that provides healthy recreational opportunities for the young and the old, that celebrates the rich culture and history of the surrounding neighborhood, and that is activated at all times of the day. More than 150 residents and stakeholders have actively participated in the community workshops. 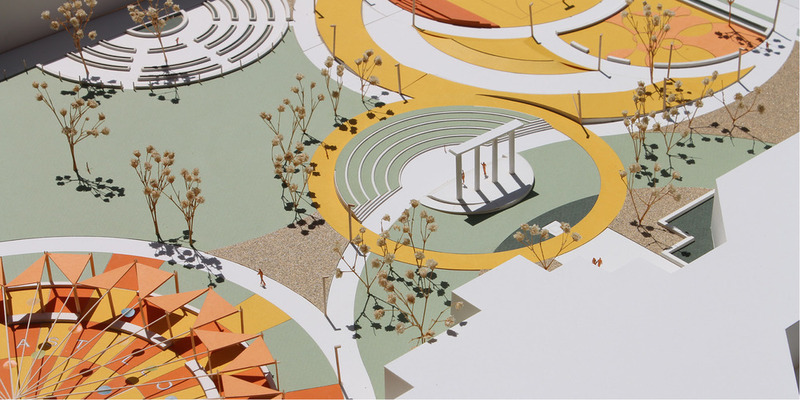 At these meetings stakeholders shared their vision for a park that included sports fields and games, an amphitheater, study areas, paths, public art, a basketball court, gateways, programs and events, a community garden, and a playground. In addition, Marshall M.S. students delivered a petition to include a skatepark in the plan. The CDRC has worked to design a park that represents the vision of our stakeholders and a park that will become the heart of the community. 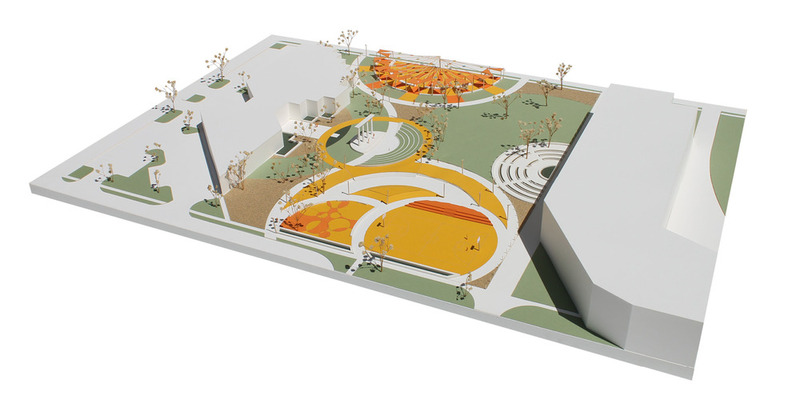 The Castillo Park design was created in partnership with leaders, residents, and stakeholders and represents a collaborative vision for the future of the historic park.